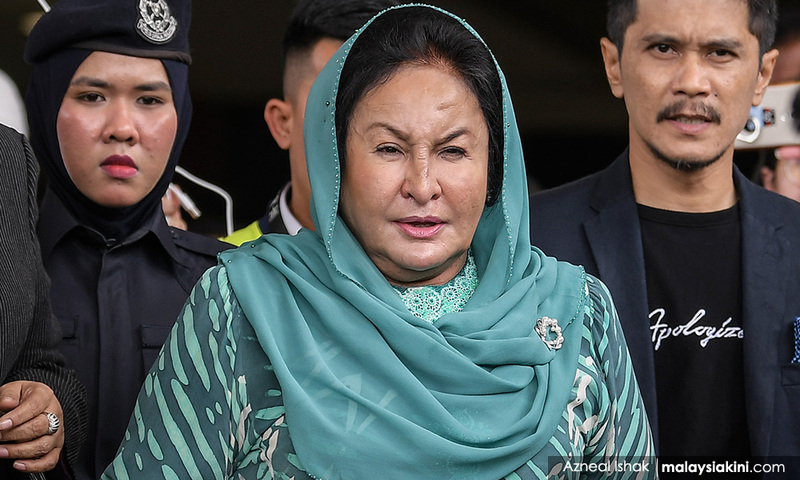 Former premier Najib Abdul Razak's wife Rosmah Mansor expressed regret that Malaysians fell for the slander surrounding the infamous pink diamond ring. “Some have come forward to apologise. I have forgiven them...I understand that my husband is a national leader, so I have to endure what he endures because I am his wife.